Situated within easy reach of London Colneys shops, schools and amenities and with great road and bus links. 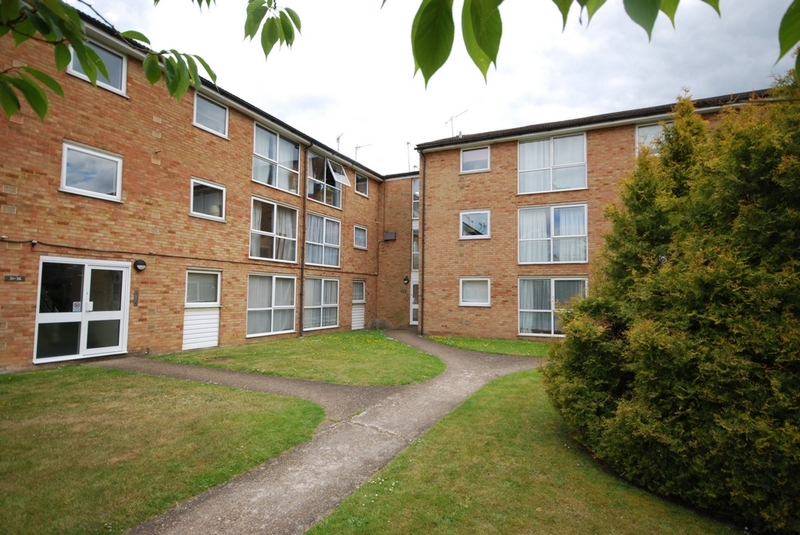 This TWO BEDROOM flat is available from the end of March for a LONG TERM LET! Fees may be charged on a per property or per person basis. If you are interested in renting this property please contact us for confirmation of fees.